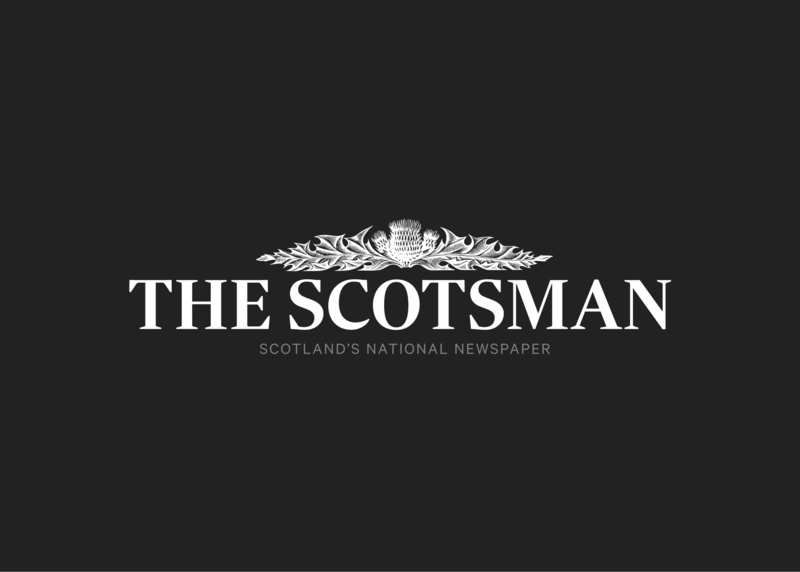 THE future of the planned Borders Railway has been thrown into doubt after another key player pulled out of the race for the contract, The Scotsman can reveal. First Minister Alex Salmond says the Borders to Edinburgh rail scheme will go ahead despite the drop-out of a firm bidding to build it. Preliminary works in connection with the Borders Railway underway below Station Brae, Galashiels, on 25 March 2011.